Sick with a crappy cold but still made a cute Valentine’s day craft with my Silhouette Cameo. I’m loving this machine more and more. 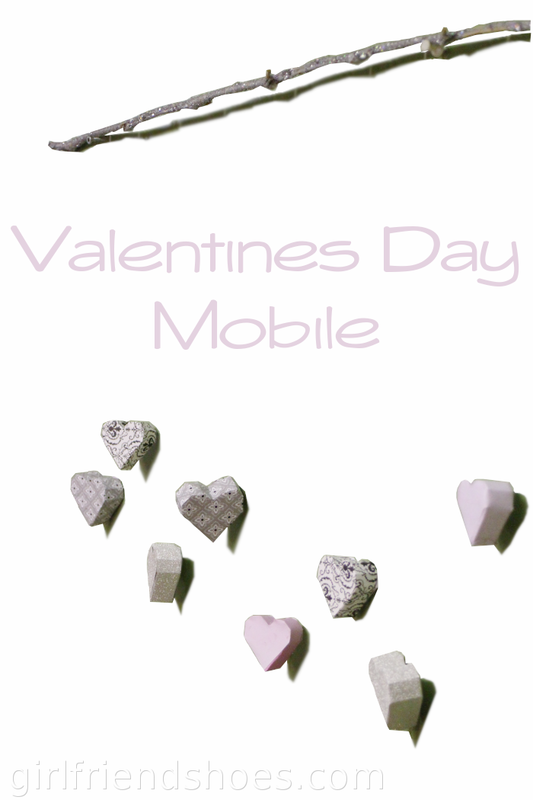 I cut 6 similar sized 3D hearts and hung them from a glittered branch for a Valentines Day craft mobile. I think I may use this somewhere all year round, I like cute hearts all the time! The silver glitter hearts are very pretty in real life. They are quite shimmery. 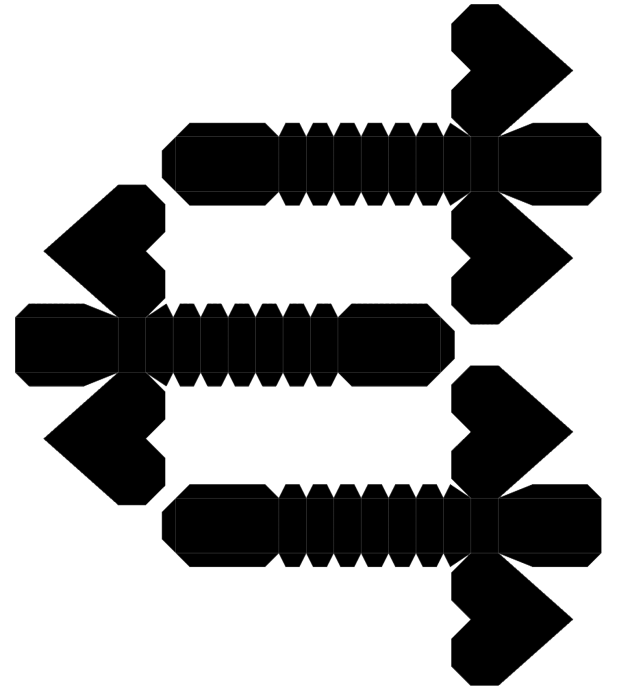 Here is the .png image I used for the cut in my Silhouette studio. I just played around with the size for a few different sizes. 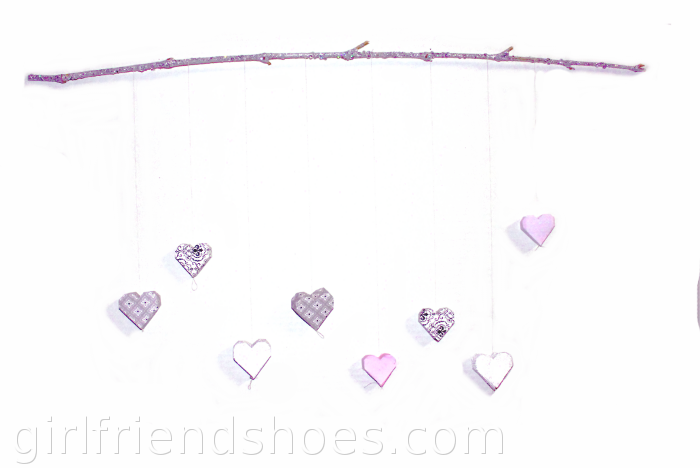 I used sewing thread to hang them from the branch and threaded them through the paper hearts with a needle. Hope you are having a fantastic Valentine’s Day xo.